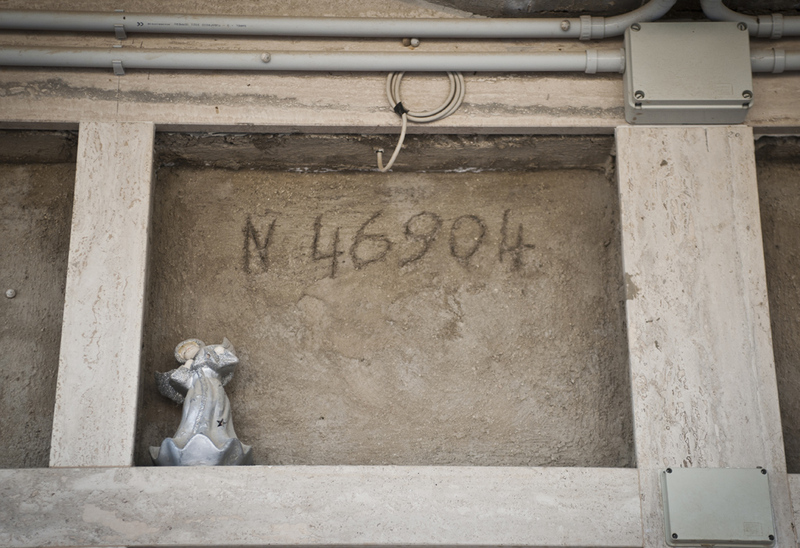 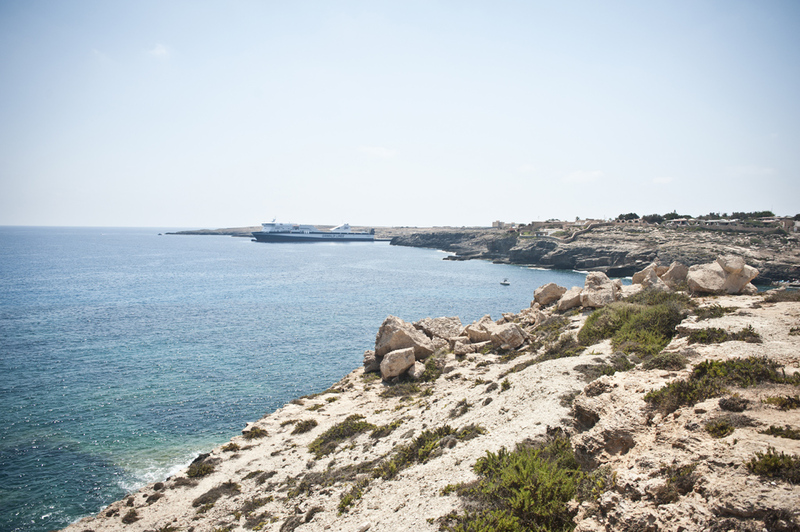 Lampedusa is the southernmost part of Italy, more close to Tunisia than Italy. 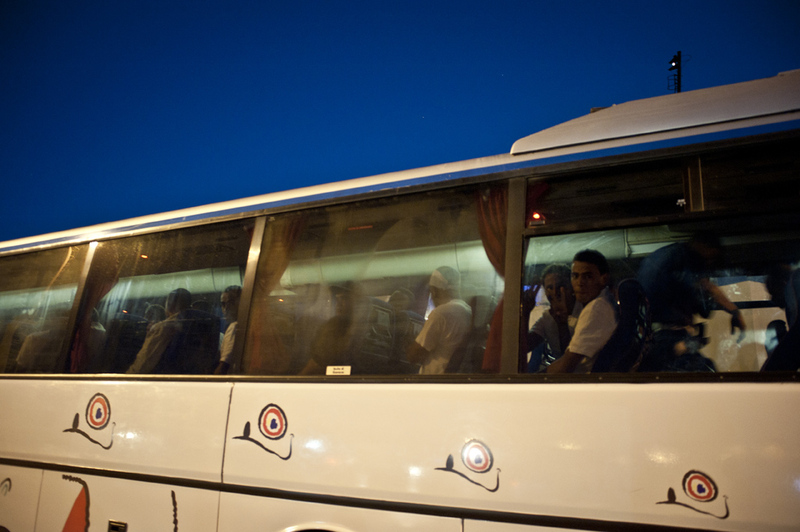 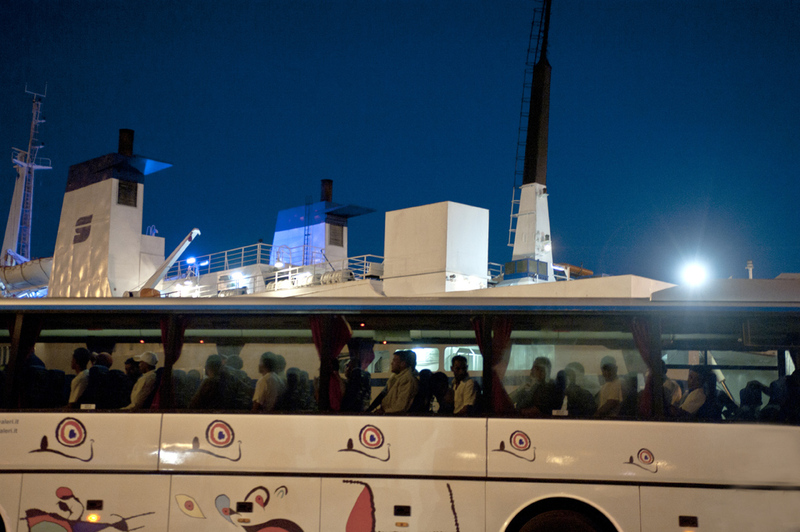 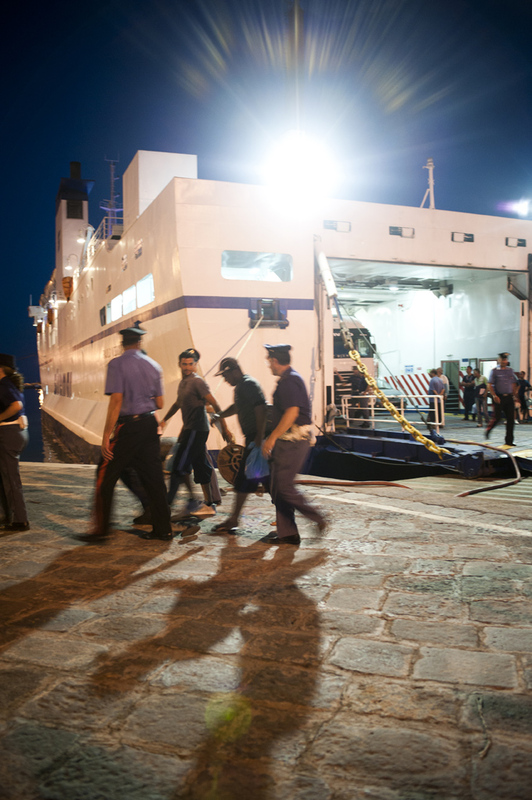 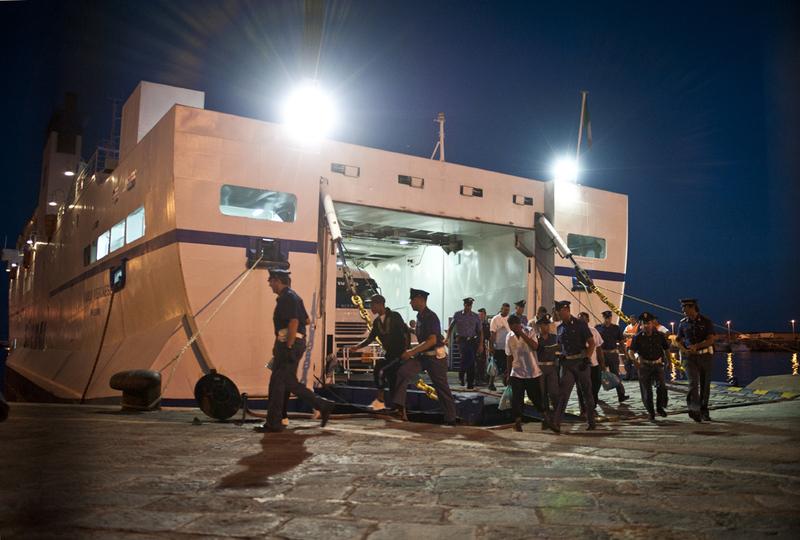 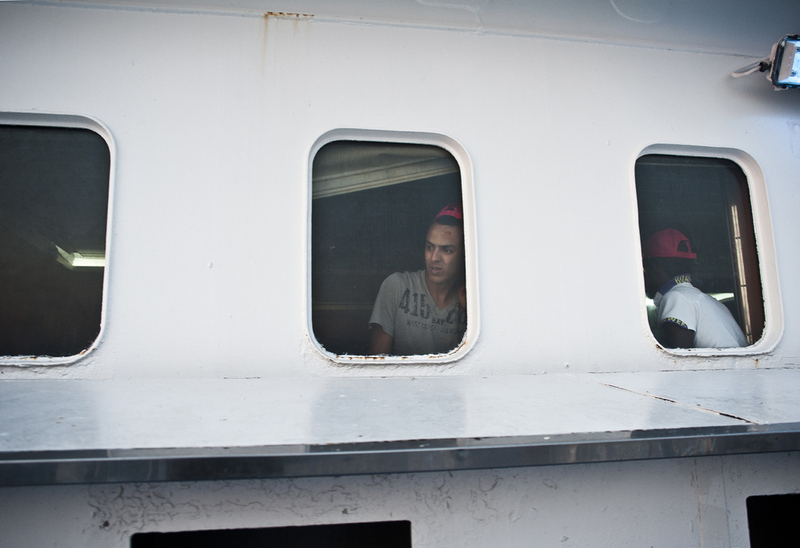 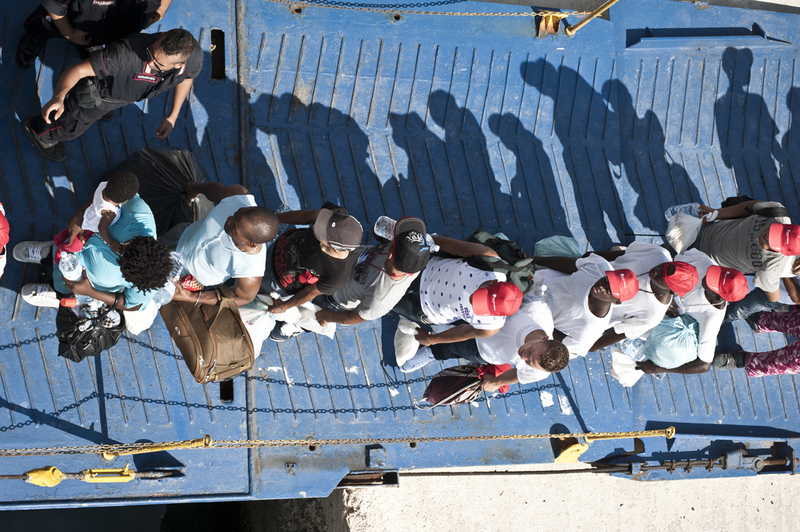 Since the early 2000s, Lampedusa has become a prime transit point for immigrants from Africa, the Middle East and Asia wanting to enter Europe. 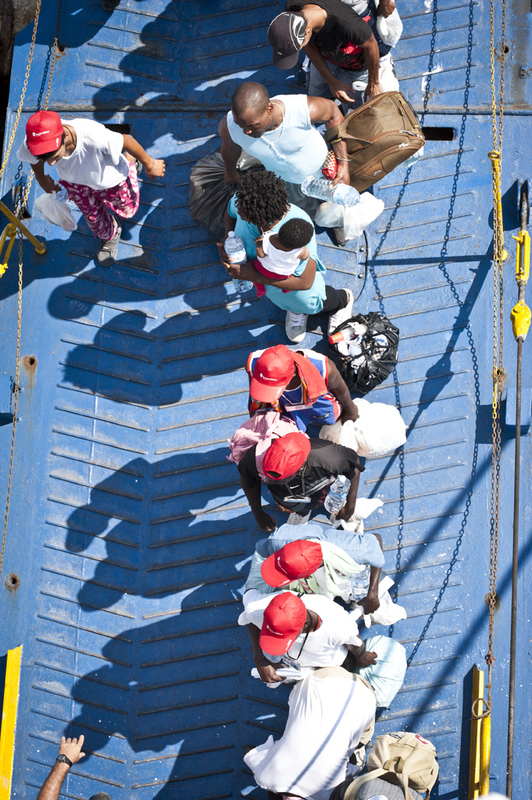 With the new food crisis and the Libia’s War, the situation is become more critique. 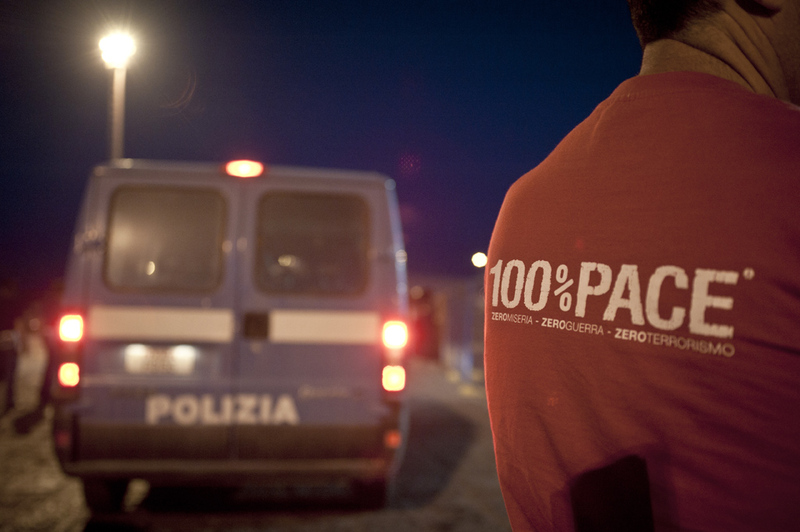 red in the Centre for Identification and reception (CIE – CARA) and, after a variable period, in other places in Italy. 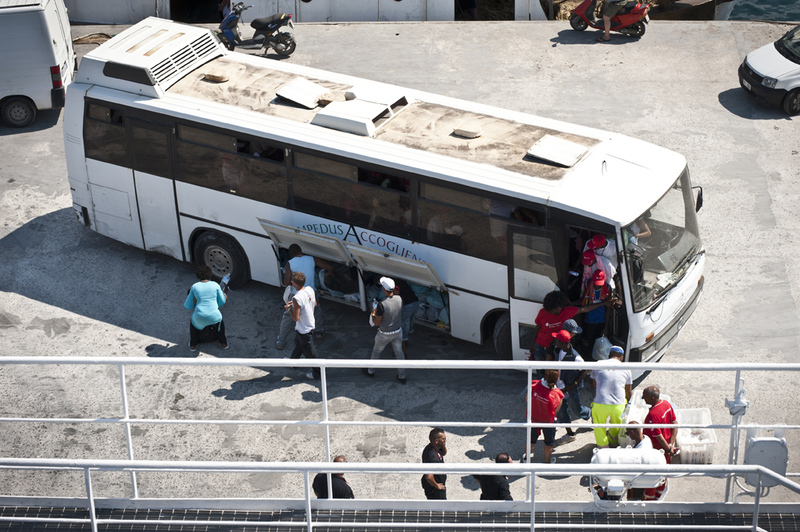 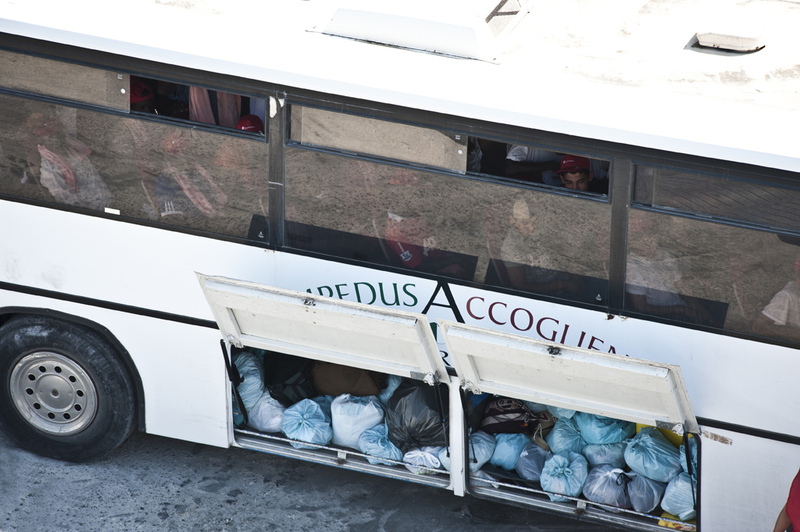 In other cases, a lot of migrant are take back to their place, often violating the international law. 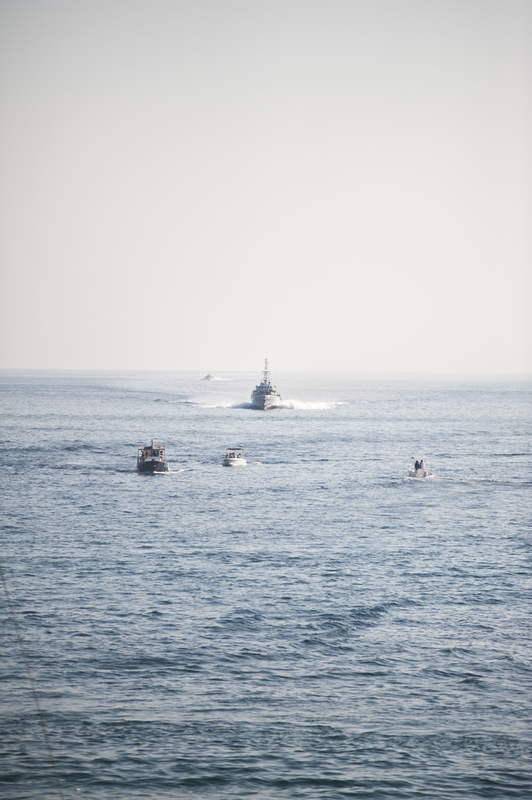 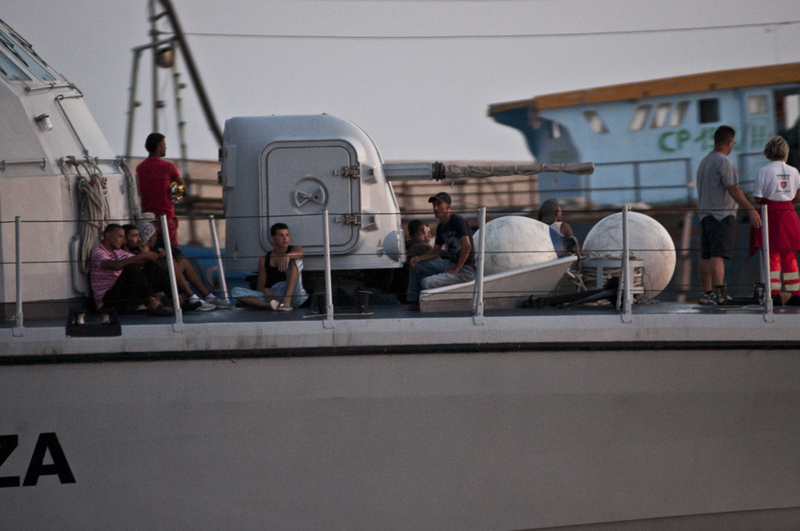 A huge number of migrants have lost their life trying to cross the Mediterranean sea. 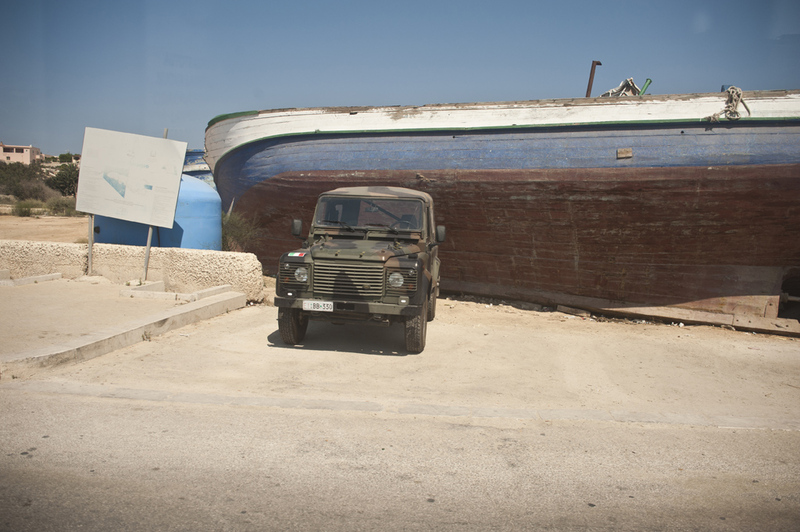 Hopes and boats, frequently finish in a cemetery in Sicily. 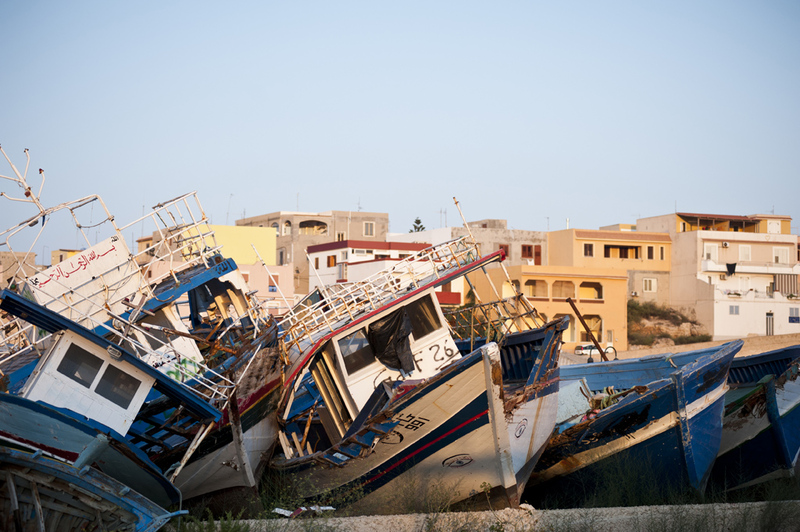 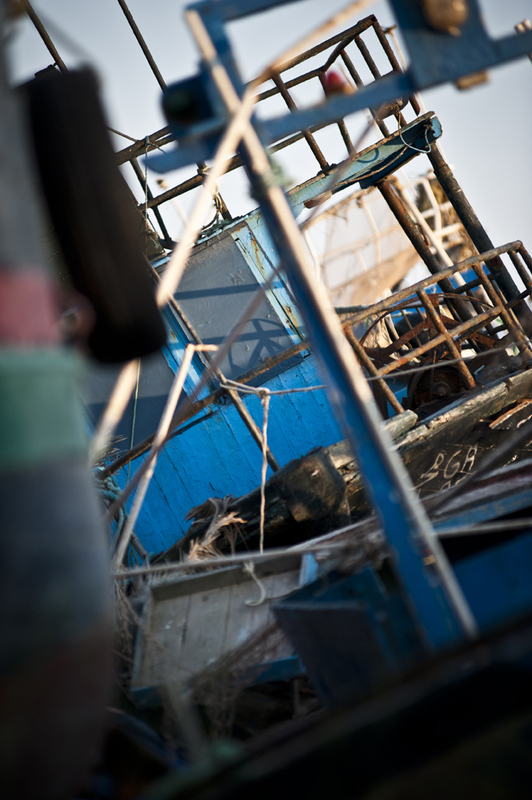 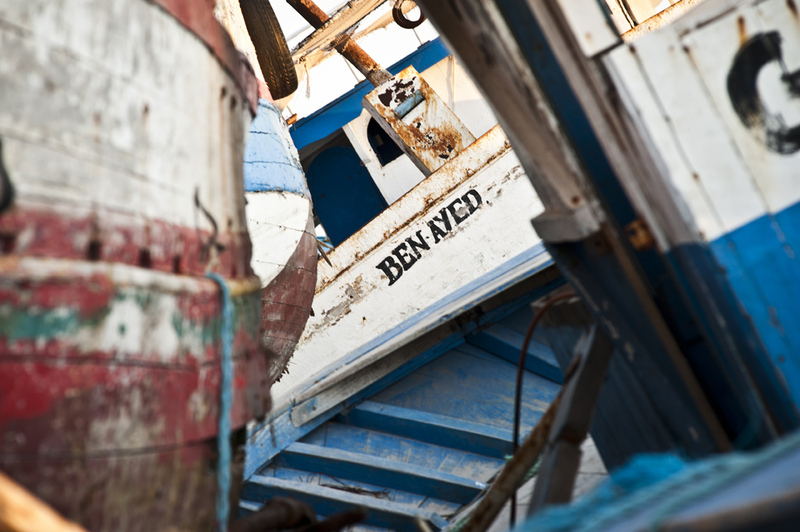 BOAT CEMETERY - Very close to the Old Port, along the main road, there is one of the three boat cemetery in Lampedusa. 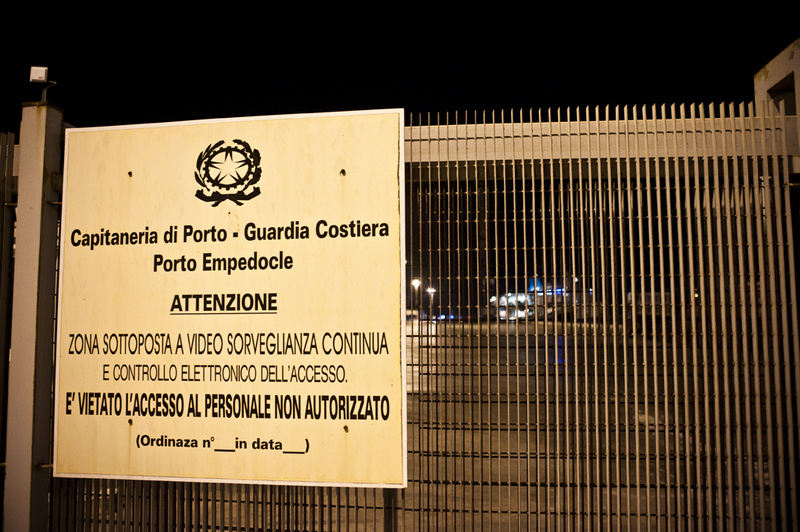 Under surveillance 24h by the Italian Army, the entry is denied because inside there is a lot of material, document and other things. 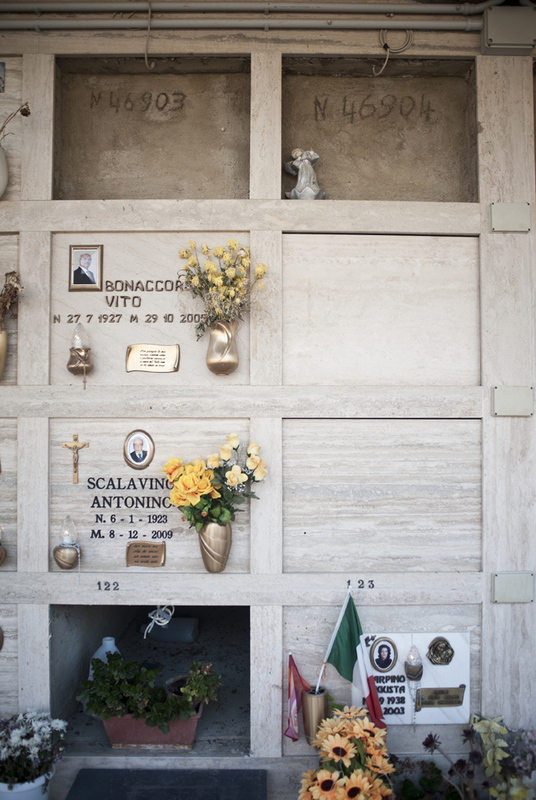 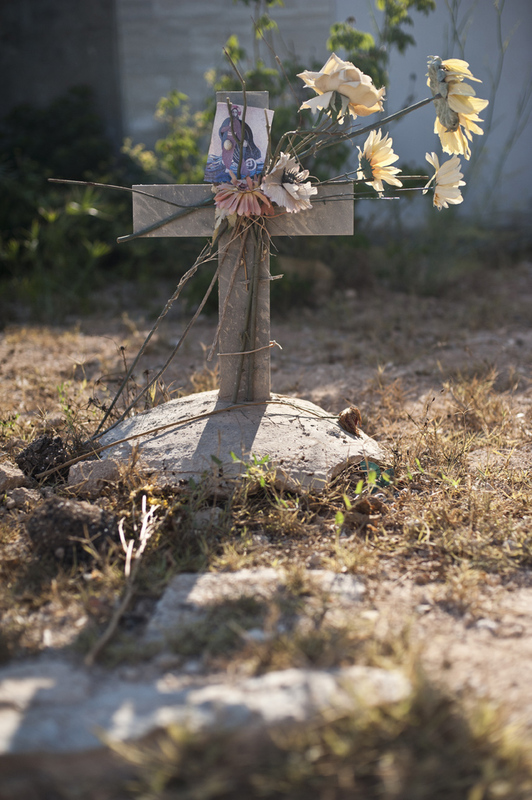 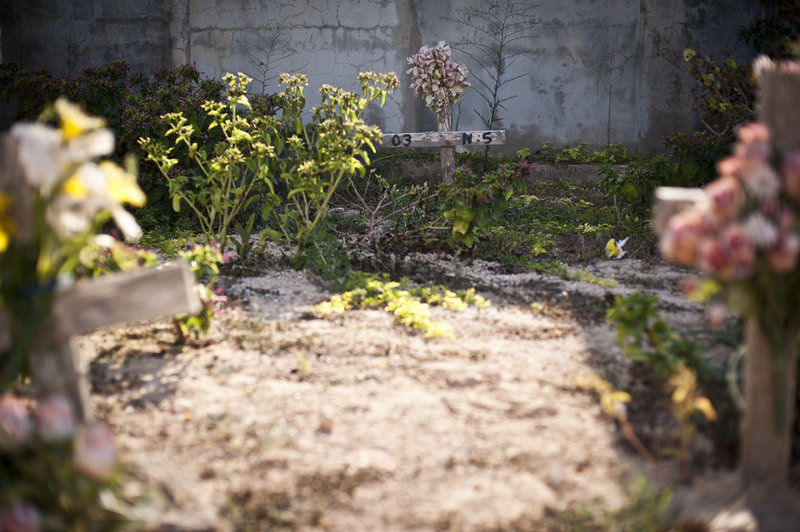 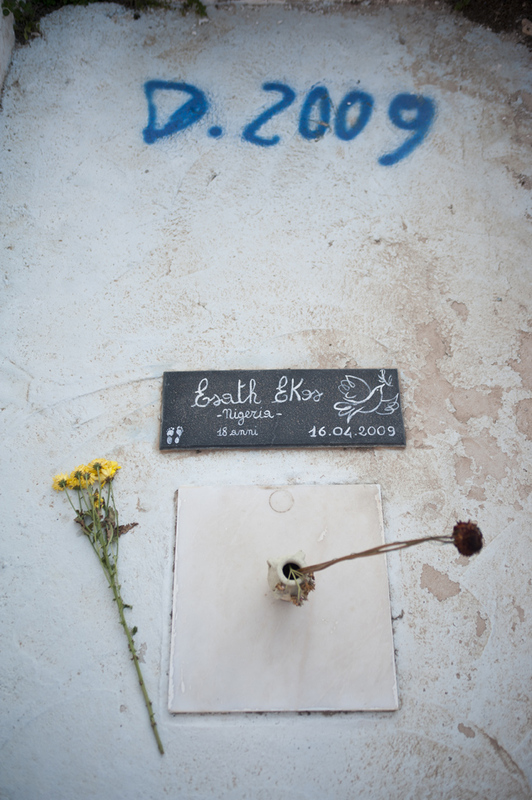 MIGRANTS CEMETERY - Cemetery in Raffadali, Agrigento and Lampedusa where the migrants are buried after the dead during the crossing from Africa to Lampedusa. 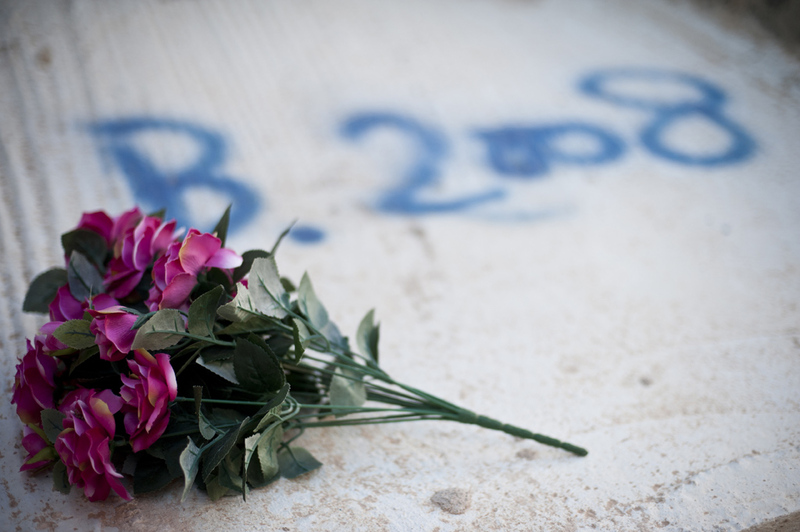 In the majority of cases there is only a code to recognize the identity. 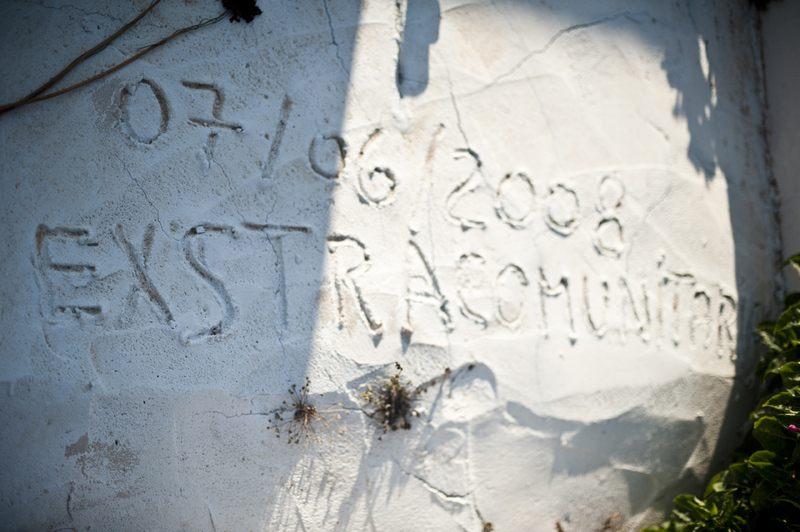 In other case someone have write “exstracomunitario” that means non-UE immigrants. 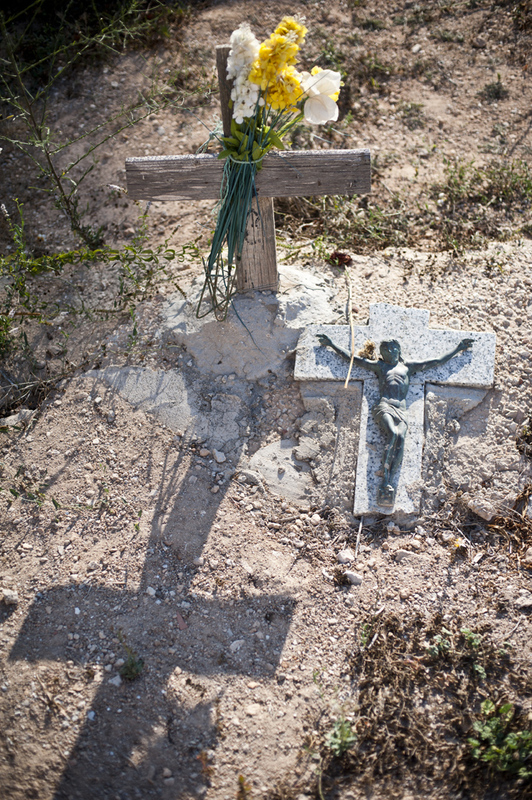 In other case, just a cross. 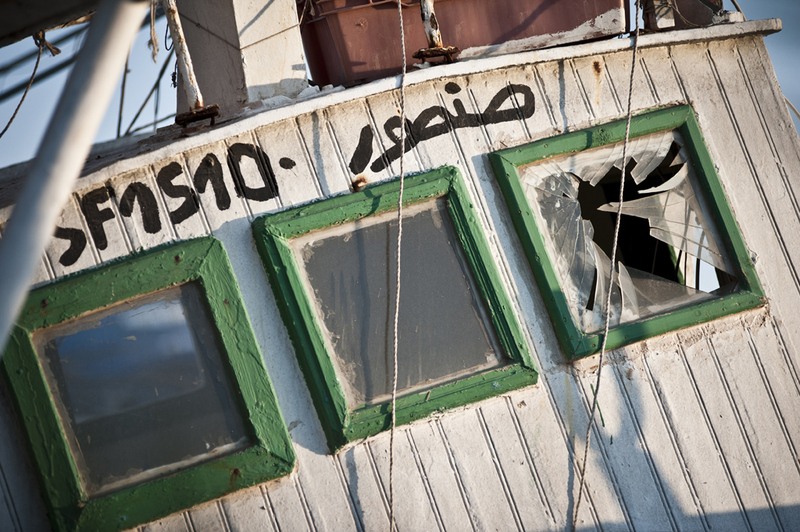 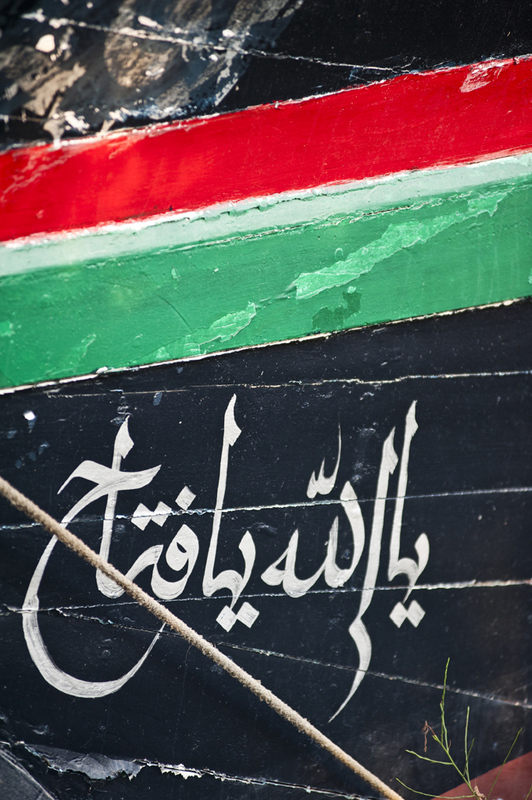 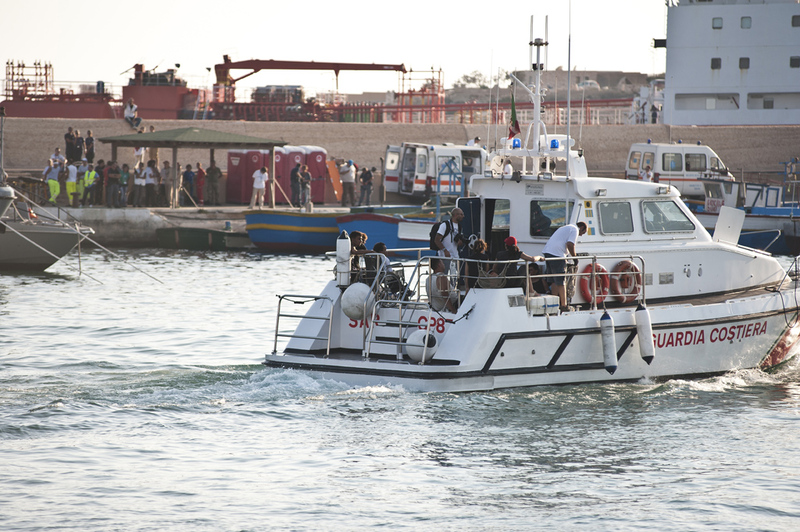 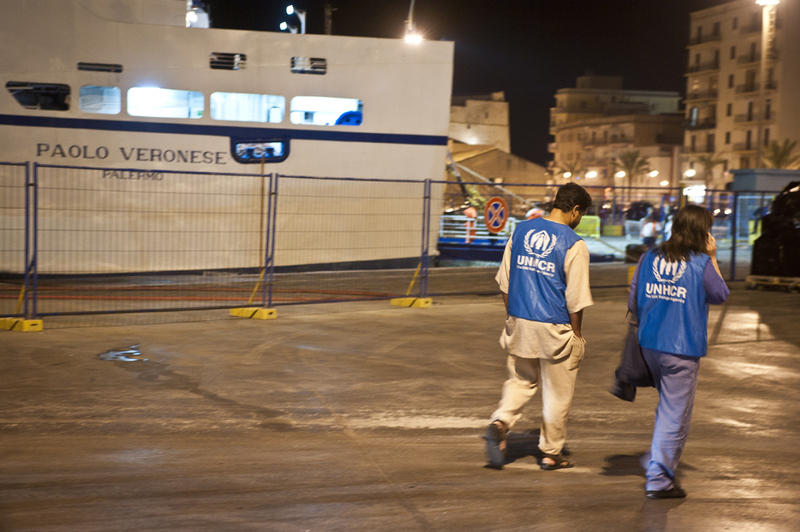 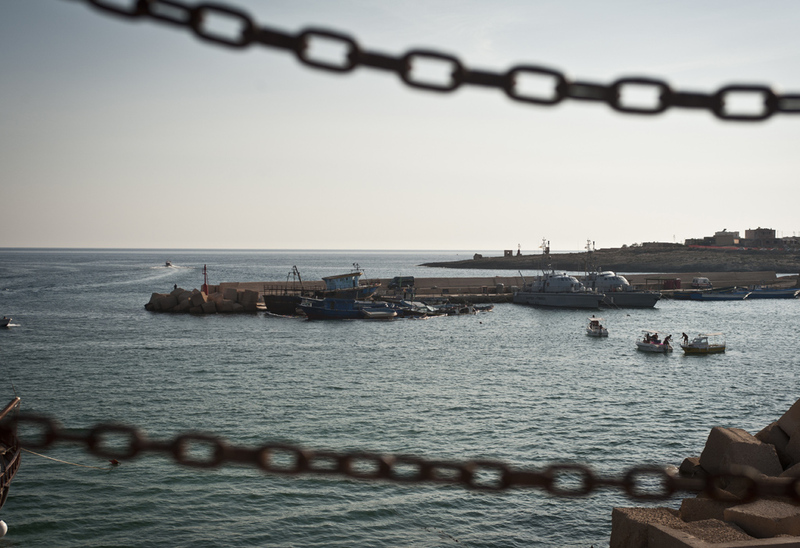 In the last month over 25 migrants are dead in the sea between Tunisia-Libia and Lampedusa. 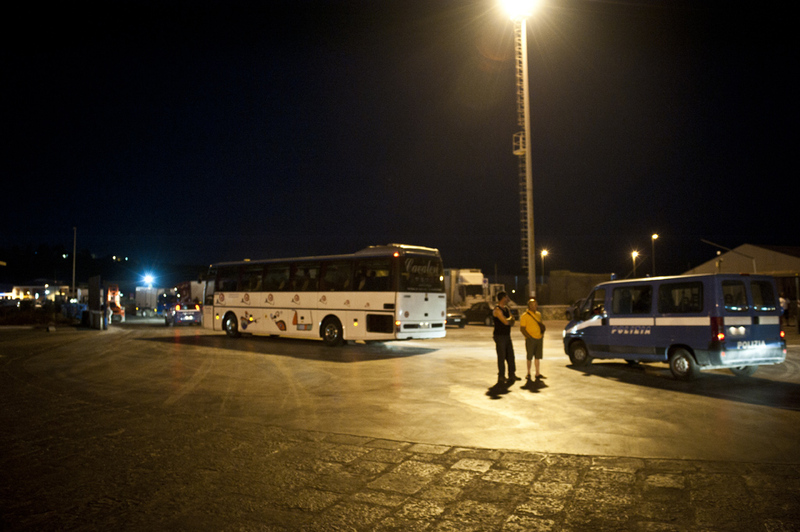 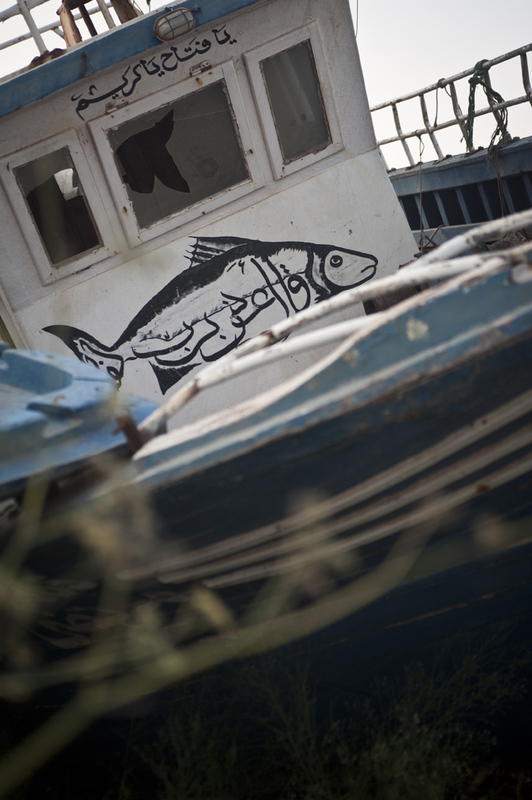 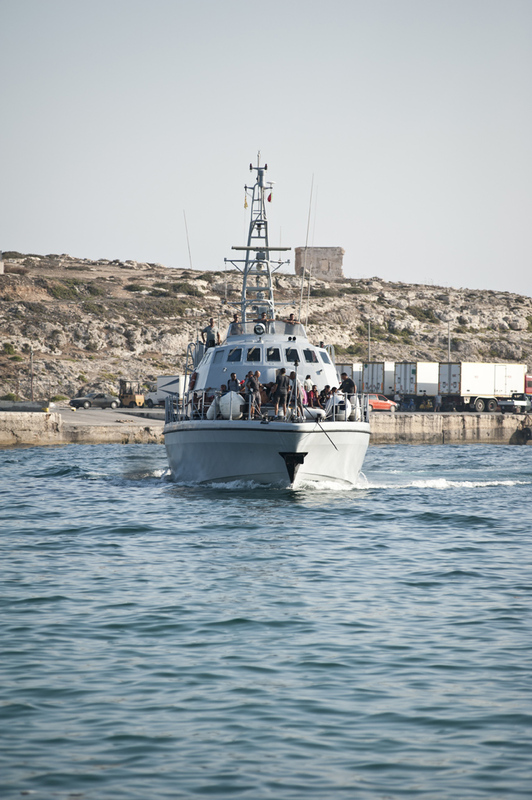 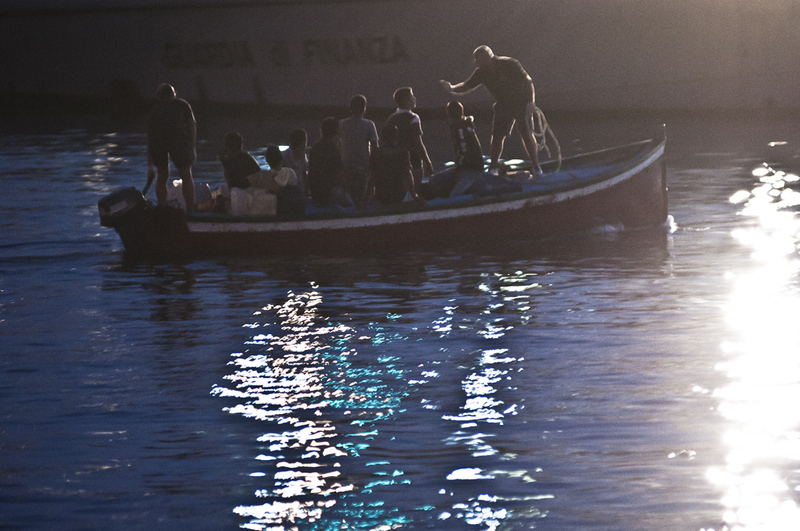 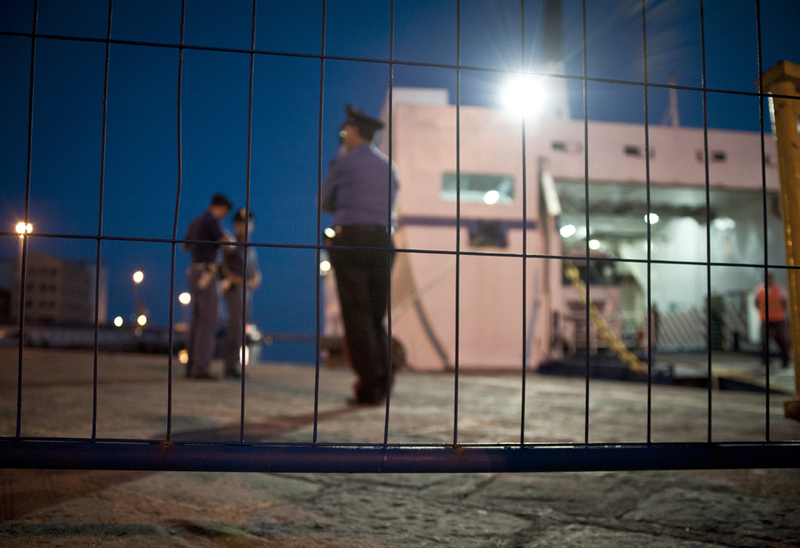 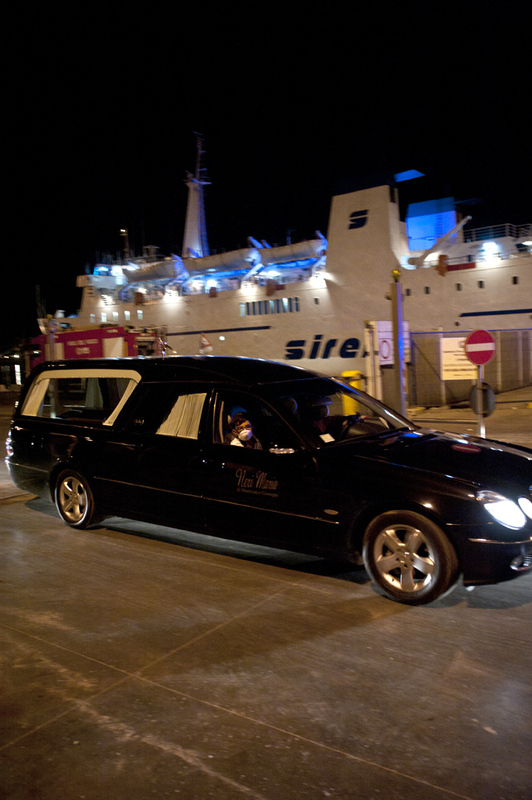 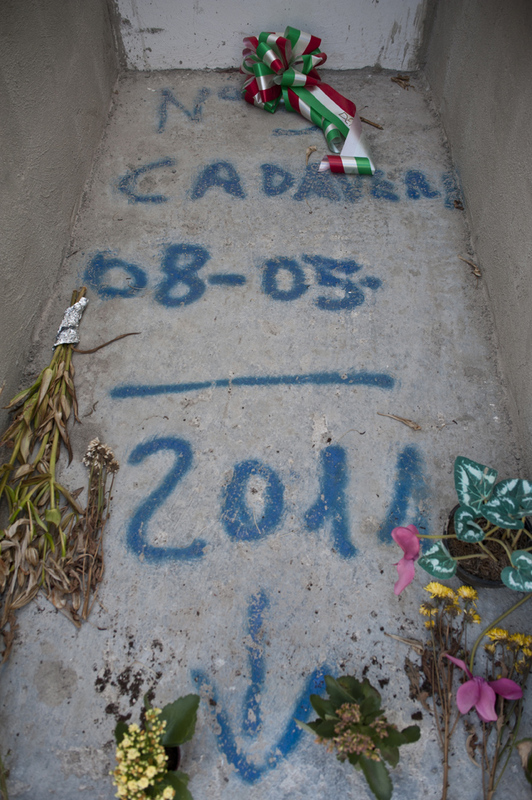 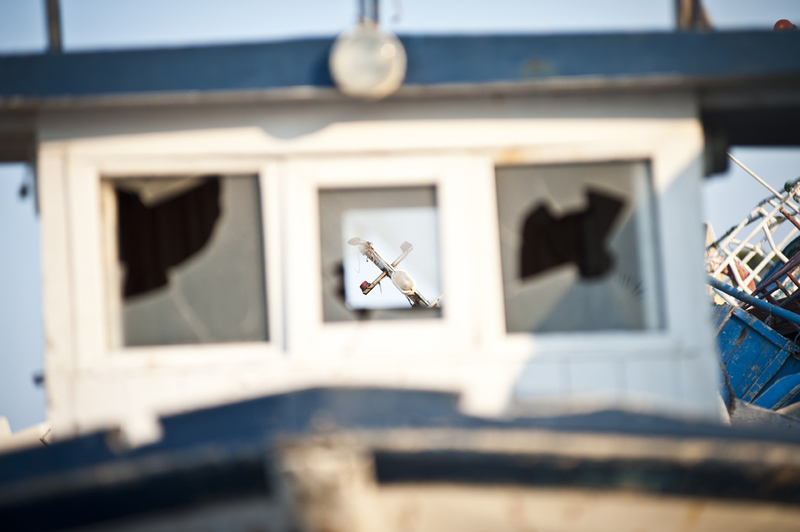 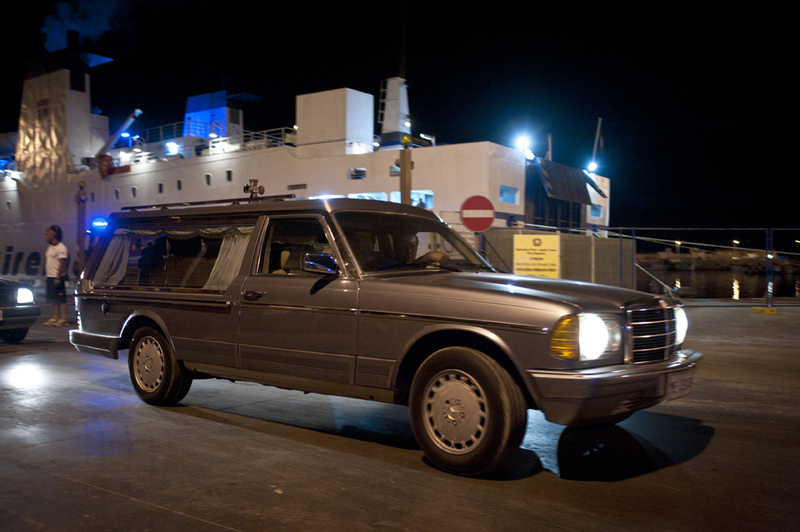 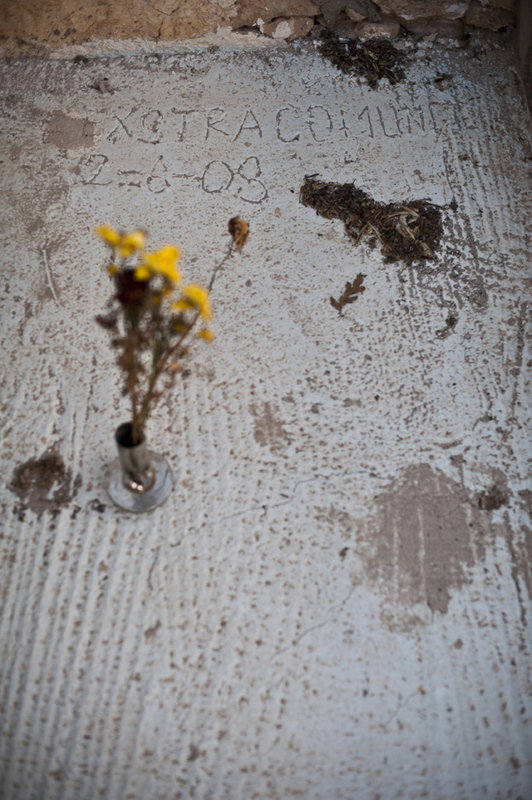 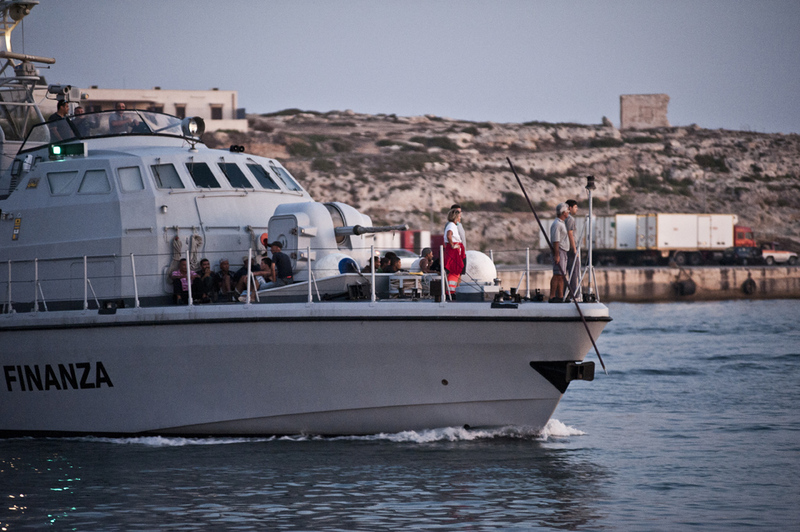 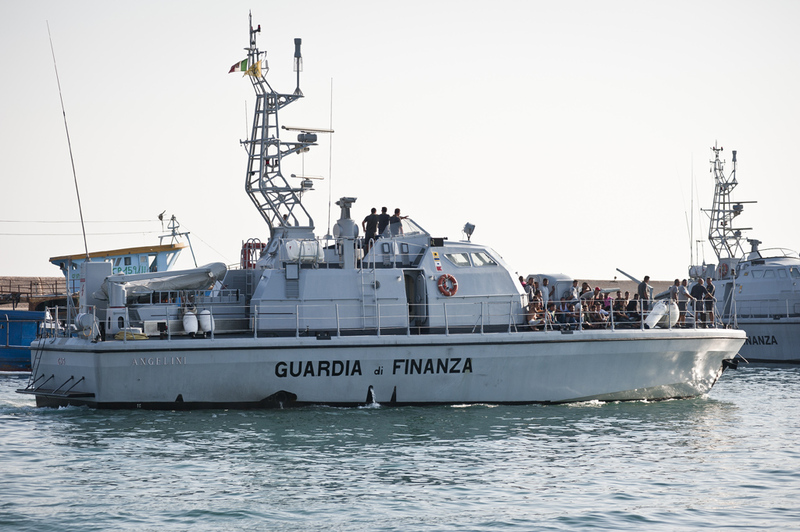 The last 25 migrants are dead in the boat, when they arrive in Lampedusa.